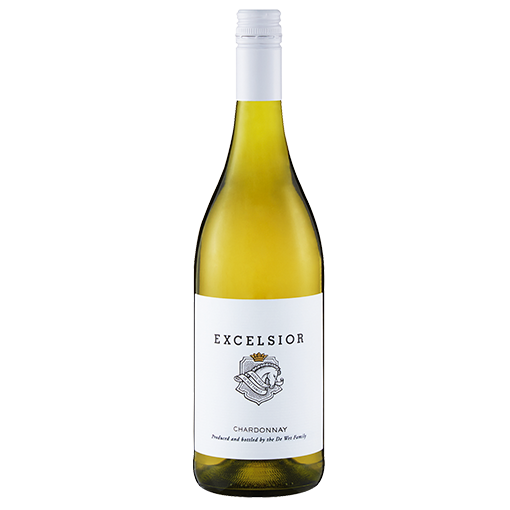 The nose shows hints of peach, lemons and orange blossom backed up by a touch of oak. The palate is fresh and creamy with great length from the acidty. All our Chardonnay vineyard are situated on the limestone soils of the Roberts region. 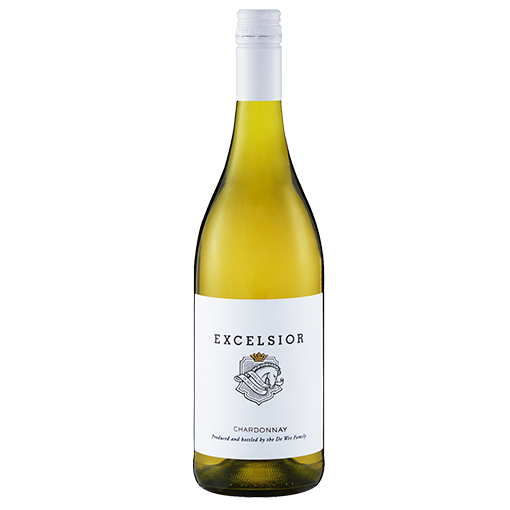 Limestone and Chardonnay have a great affinity as it brings out the citrus and mineral notes of the grape. The grapes are harvested at full ripeness when the still have high acids to ensure freshness in the final wine. Grapes are harvested by hand for greater quality control. The wines are immediately destemmed and cooled. Skin contact was maintained for 4 hours, and then the grapes were carefully pressed in order to avoid bitter phenols. The wine was then cold fermented for 15 days at temperatures between 12° and 15° Celsius. Lees contact was maintained for 3 months in order to give greater fullness to the final wine. 25% of the wine was fermented in new French oak. The 2016 vintage was very hot and very dry. Winter 2015 was very dry and by the end of the rainy season the dams had barely enough water for the season. We prepared for this by cutting water early and saving where possible. The vine canopies were adequate and the benefits of the drought helped very healthy leaves and grapes. The nose shows hints of peach, lemons and orange blossom backed up by a touch of oak. 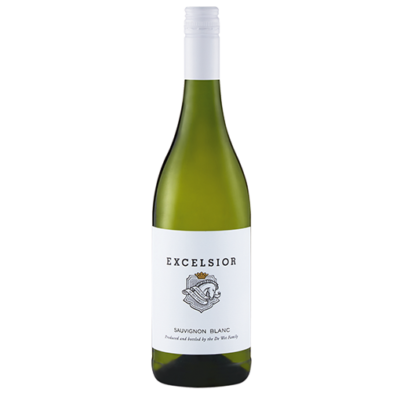 The palate is fresh and creamy with great length from the acidity. Salmon mousse served with cream fraiche and dill.